Last year, Fitness Magazine compiled a list of the "healthiest" foods you can buy at your supermarket -- remember? Well, stop the presses! 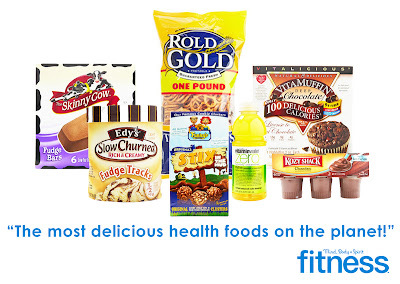 Last month, Fitness Magazine unveiled the winners of its “Healthy Food Awards” for 2011! According to the magazine, these foods are “[t]he best of the best! 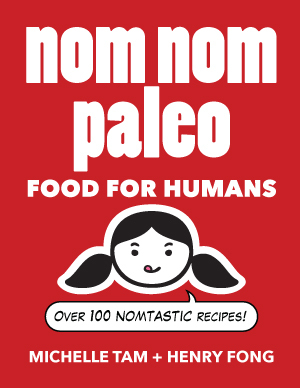 The complete collection of our annual picks for the most delicious health foods on the planet”! Did you hear that? THE! MOST! DELICIOUS! HEALTH! FOODS! ON! THE! PLANET! We worked with top nutritionists to find hundreds of sweet, salty, and savory treats that are low in calories and fat. Then we crunched our way through them to bring you the best-tasting options to satisfy any craving -- and still keep you slim. Oooh! "Top nutritionists"! "Low in calories and fat!" "Crunching!" Scientific! Thank you, Fitness Magazine! Thanks for showing us that food quality doesn’t matter, and that we can freely eat highly-processed, sugary, lab-engineered foods -- so long as they’re low-fat, shrink-wrapped in 100-calorie packs and (most importantly) chocolatey. 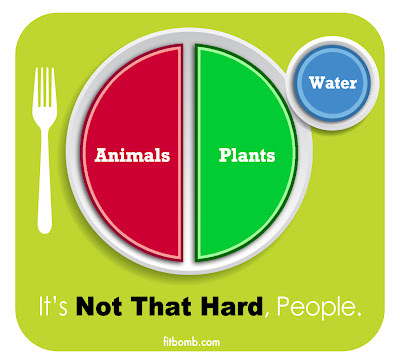 Who needs real food anyway? I mean, "our intellectual development has brought us a greater scientific understanding of the nutrients our bodies need to be healthy," right? And what our bodies need is more chocolate cookie clusters, dammit! Frankly, it’s a relief to see that grass-fed, pastured meat and sustainably-grown vegetables aren’t anywhere on the magazine’s list of “healthiest” foods. Otherwise, I would’ve suspected that Fitness Magazine’s editors had caved to the influence of the nation's evil, super-powerful lobby of small, local farmers and ranchers. Seriously, Fitness Magazine: It's not that hard.